So excited to announce the Streets Dept Oral History Project, a new 20-week series that will collect and share the stories of a mix of 20 street artists, graffiti writers, muralists, and public arts leaders all working to shape and create the art in Philadelphia’s public spaces. 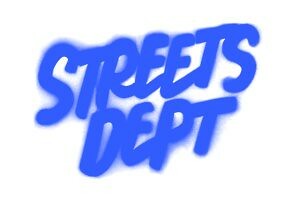 And I’m equally as excited to say that this new project will be lead by Streets Dept’s first-ever intern, Phillip Reid! Philadelphia’s streets, squares, parks, and public spaces are full of art that’s free and accessible to view. Philly has more murals than any other city in the United States. 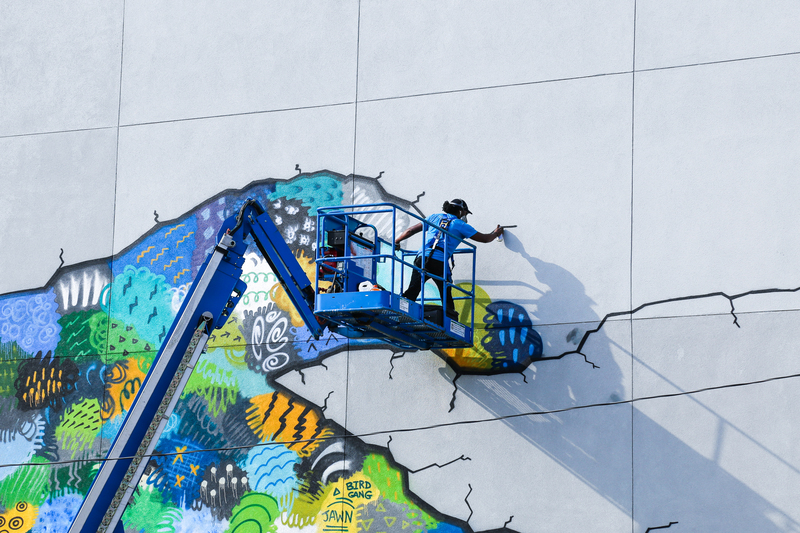 We’re the birthplace of modern-day graffiti. And we have a vibrant street art scene. Philly has dozens of organizations and hundreds of people working in countless different ways to shape the art that’s out around our city. But who are these individuals? What are their goals, their priorities, their histories? And what can we learn from all that about the past, present, and future of art in Philadelphia’s public spaces? Phillip Reid is an incoming senior English Major and Peace, Justice & Human Rights Concentrator at Haverford College, and his internship with Streets Dept is part of a school-funded research project that he’ll be carrying out over the next several months. For our project, Phillip will be using oral history style interviews to learn more about the individuals behind Philadelphia graffiti, street art, and public art. In addition to getting to know the people and organizations that support creative placemaking in the city, he’ll also be exploring the ways in which art in the public space can be used to advocate for important social and political issues. After many months of planning, I started working with Phillip full-speed on this project a few weeks ago and honestly y’all this is unlike anything I’ve been able to create for the blog thus far. Since the start of this blog, I’ve managed it primarily as a street art news site, photographing and writing about new work going up around the city. 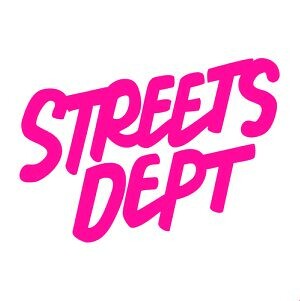 The Streets Dept Podcast that launched last year casted a wider net and allowed me to interview creatives and creative thinkers from around the world, including politicians, musicians, poets, and more. Now, this new oral histories project brings it back home to take a zoomed-out, macro view of the people building the structures and communities that form key parts of Philly’s various public arts worlds. And as someone who believes in the power of art in the public space, understanding these individuals more deeply is so freaking exciting to me. Stay tuned – our first interview comes out this week! Have Y'all Spotted Tom Lincoln's Little "Angel" Mural in Rittenhouse Square?